YR15: Get your ticket to the Official Yep Roc 15 Kickoff Party – WED 10/10 @ Local 506. I AM WHAT I AM: A Curated Compilation Celebrating 15 Years of Yep Roc – Available Now at the Yep Roc Store. YR15: Jukebox the Ghost officially added to the line-up for Thursday 10/11. YR15: Single Night Line-Up Announced – Tickets Available Now + Exclusive Download from Josh Rouse. 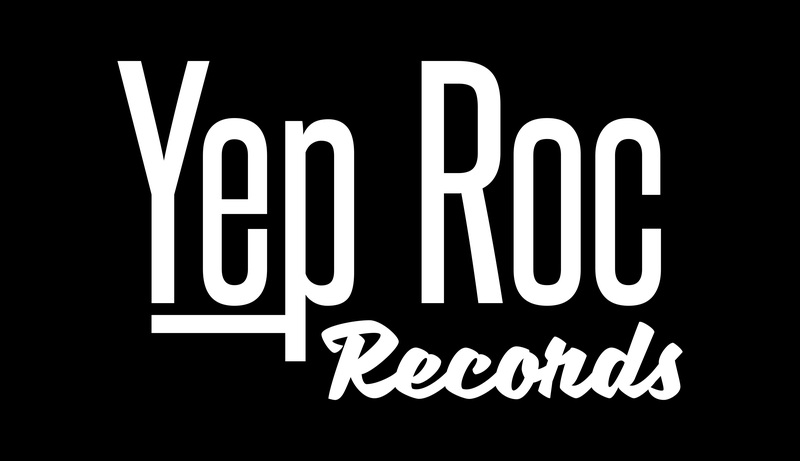 YR15: Yep Roc Records Celebrates 15th Anniversary with 3 Nights of Music – October 11th-13th, 2012.